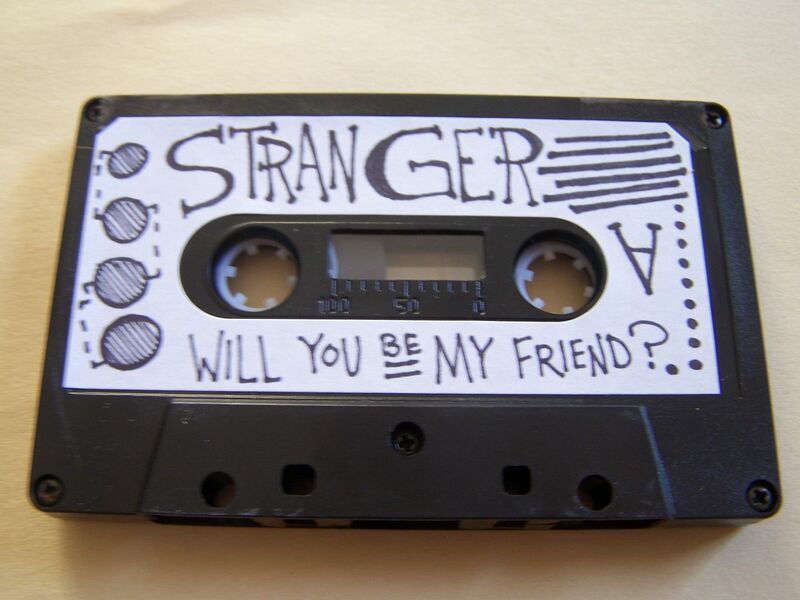 I once received an email response from someone, when requesting a cassette, that said they wouldn't send me a cassette because they had a policy of not sending them out to strangers. It struck me as odd, their use of words, because not only have I not met all of the people who have sent me cassettes in real life, it made me feel like they had some kind of elite circle they wouldn't send cassettes outside of because they feared a bad review of some other kind of truth (poor audio quality) revealed. 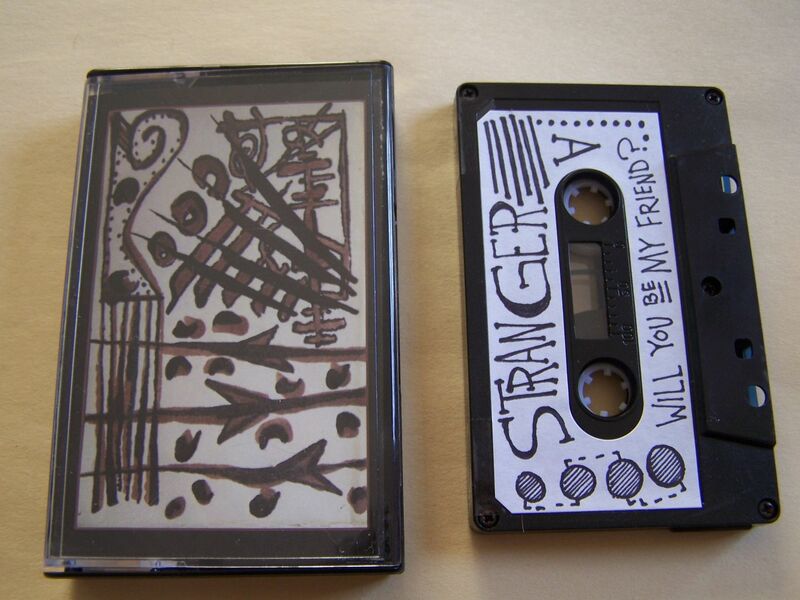 As this artist name and cassette title can imply together, a stranger is a just a friend you haven't met yet. After listening to this, I read the Bandcamp page and realized it was a lot of found noises pieced together to create this overall masterpiece. 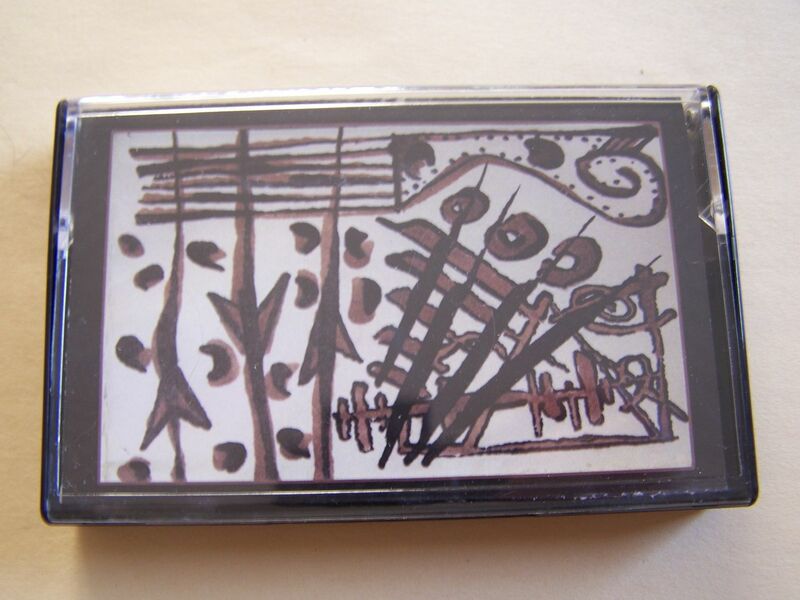 I used to think that artists who did this would take pieces of cassettes, of the actual brown tape, and cut them up then tape them back together to form such things. Only recently did I learn that this is most likely not true, but they do in fact make adhesive tape strictly for cassettes so I'm not going to ever give up hope on that. "Can We Be Friends?" begins with a sort of banjo sound that goes into a distorted guitar. There are audio clips a plenty here, as seemingly every music sound is being accompanied by them in various forms. There are distorted vocals and then another audio clip comes through as whispering while acoustic guitar strings are plucked. Static skips and electro glitch take us into what might be horns and then there is talking over a saloon style piano to end Side A. On the flip side we have some twang with audio clips and I'm pretty sure I heard Don Knotts. Some of the audio clips now have voices that are rather high pitched and there are also some beats and the pace in the background just becomes faster so it feels as if something made in a similar vein of hip hop but not quite the same. It's part "Twilight Zone" and part something else as the horns come back briefly. That saloon piano brings us into distorted screaming of some sort to end the proposed question. 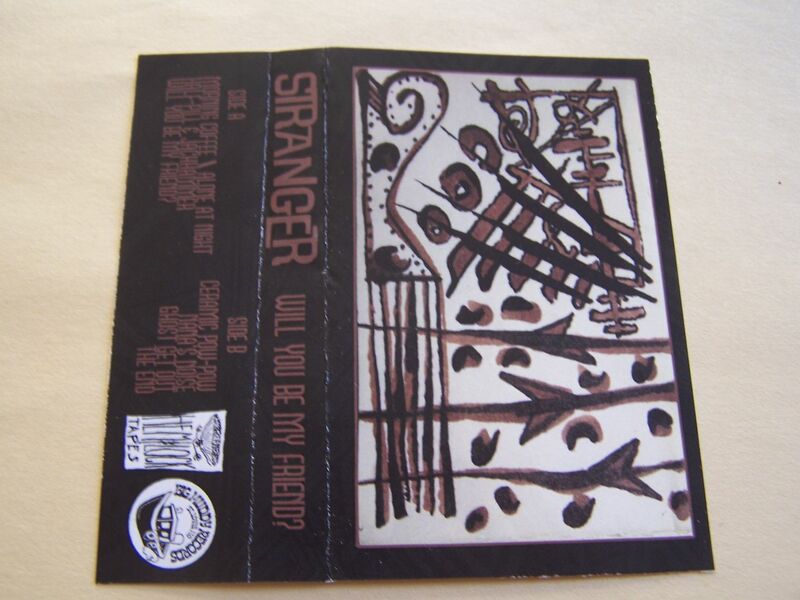 As much as one could argue that Stranger might not a true musician or artist because of this simply being a matter of putting together pieces, I think that it's more a case of these fragments are used in the same way someone else might use a guitar or keyboard, so arguing that is like saying that if someone didn't make their own guitar then they can't really lay claim to the music it emits. Also, piecing these things together to sound this way is rather difficult. 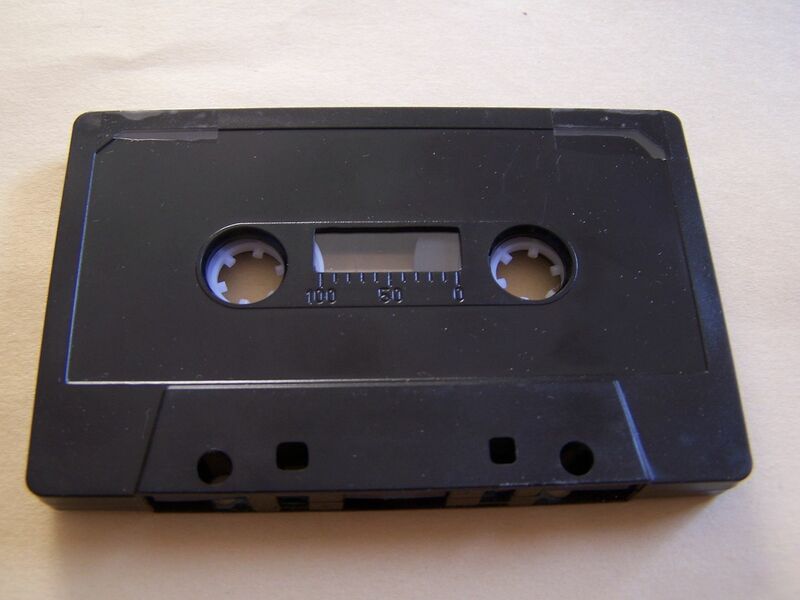 It might be one of those cases where it seems easy to do, but trust me I've heard enough cassettes in my day to know that if I was to attempt this or just your average person off the street, it would become somewhat of a difficult and frustrating process. So you really have to hand it to the talent, patience and dedication of Stranger, taking the time to create such wonderful sounds for us all.